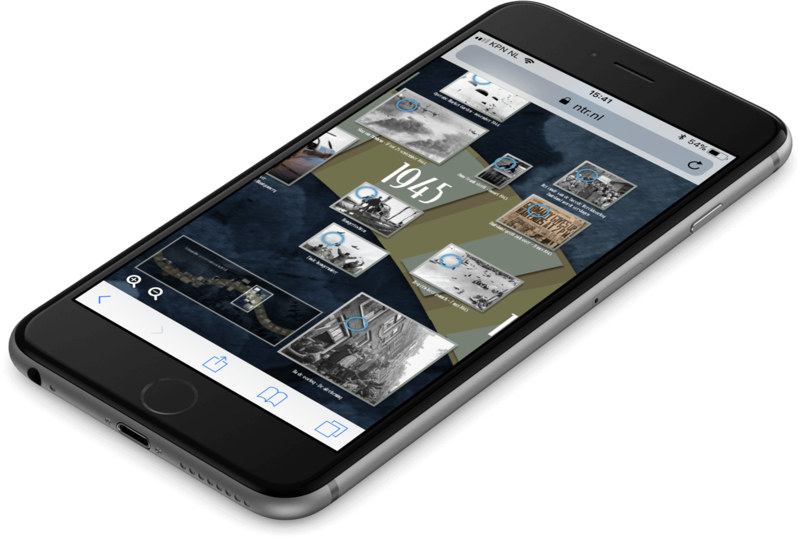 Micrio is an award winning, IIIF compatible platform for telling interactive stories with the highest resolution images since 2015. Used by broadcasting companies, museums, artists, photographers and other professionals. 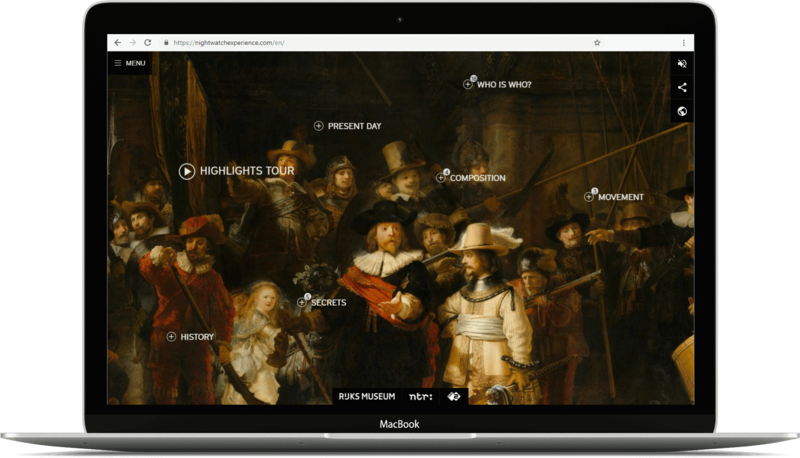 Micrio was used to create the interactive documentary “Experience the Night Watch” by Dutch Rijksmuseum and public broadcaster NTR, based on the world famous painting by Rembrandt. Over 50 customers use Micrio to tell stories with their high resolution imagery. Getting started with Micrio only takes a minute. Upload your high-res image and publish. Your images will show smoothly on all devices. Check the Plans & Pricing page for more details.